Well I'm now 22 weeks pregnant and WOW time is going so quickly now almost as quick as my ever expanding bump is growing! Oh and James has given the baby a nickname of peanut which has kind of stuck lol! I have started buying a few bits and pieces now after our 20 week scan revealed a happy healthy baby and I can't believe how small newborn clothes are! It's hard to believe my super tall, confident, handsome little man James was ever that small. My craving have been rather strange including oranges but atleast 8 a day lol! And the latest have been eating shower gel and toothpaste!! Yep I really am strange!! Sleeping has become increasingly uncomfortable and the getting up to go to the toilet in the night seems to be becoming more and more frequent! 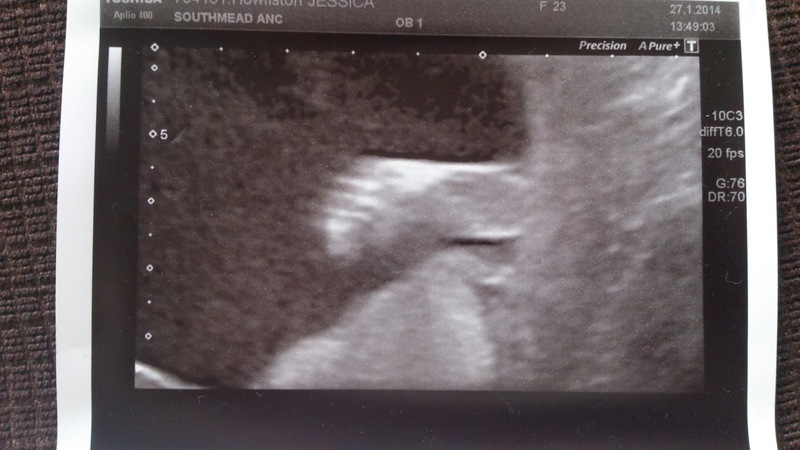 Although this may be something to do with the little person inside my bump is most active at night. Anyone have any tips for getting a better nights sleep? Anyway I will try and update a little more regularly now as my body seems to be changing more and more and time is going way to quickly! you must be so excited! Is this your first? Oh bless you! I had massive cravings for oranges when I was pregnant, no real suggestions about sleeping better but I found that my Dream Genii pillow helped me into a comfier position. Thank you :) yep oranges were one of my healthier cravings lol! !